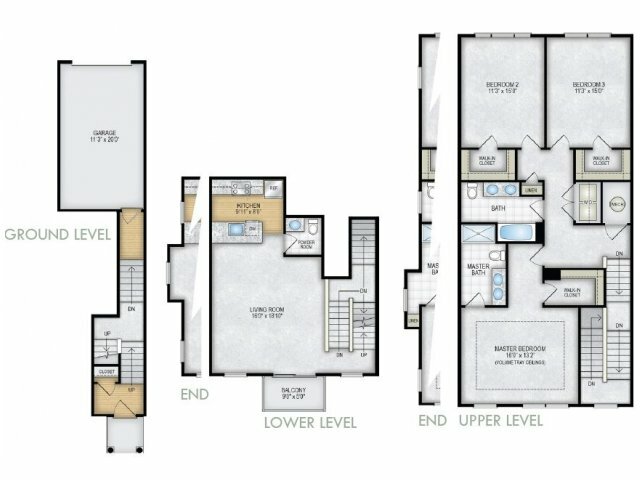 The Townes at Mill Run has been thoughtfully designed to cater to your every need. 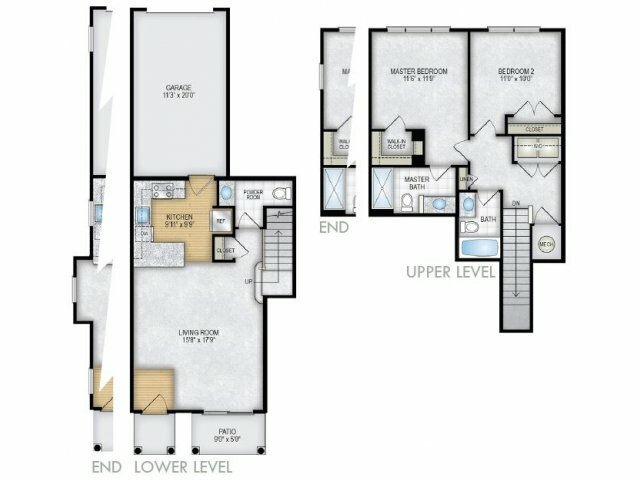 Our 2 & 3 bedroom homes in Owings Mills, MD have been designed with an open concept that makes entertaining easy. 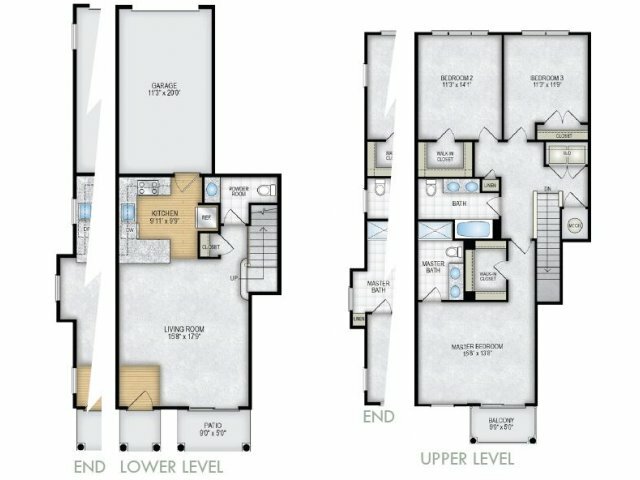 Choose from a variety of two and three-bedroom floor plans that include 9-foot ceilings, fully applianced kitchens, side by side washer and dryers, private entry and attached garage. Enjoy a new community that encompasses the very best in apartment living. 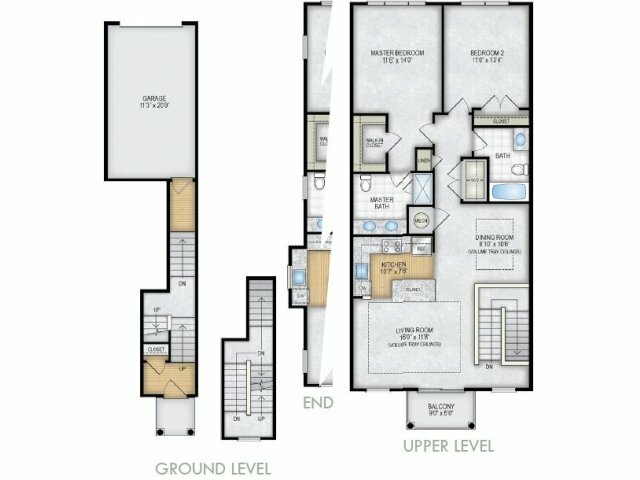 The Townes at Mill Run is the place to call home. Call us today for more details or to schedule a tour!